Search engine optimization (SEO) is the process of affecting the visibility of a website or a web page in a search engine’s unpaid results – often referred to as “natural,” “organic,” or “earned” results. In general, the earlier (or higher ranked on the search results page), and more frequently a site appears in the search results list, the more visitors it will receive from the search engine’s users. SEO may target different kinds of search, including image search, local search,video search, academic search, news search and industry-specific vertical search engines. If you want to have organic traffic for your business, then you must learn the basics of SEO. Even if you have people working for you, learning SEO is a must for all business owners in this age of information technology. 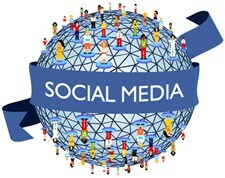 As search engines, especially Google, changes their “algorithm… businesses must consistently keep up with these changes. Even if you use purely “white hat” SEO, your competitors are out there and you must deal with this changes ethically and strategically. So let’s get to the most basic concepts of SEO. Short for search engine results page, the Web page that a search engine returns with the results of its search. The major search engines typically display three kinds of listings on their SERPs. Listings that have been indexed by the search engine’s spider, listings that have been indexed into the search engine’s directory by a human, and listings that are paid to be listed by the search engine. [button size=”big” text=”FREE INSTANT Website Auditor Tool” link=”https://www.ebizuniverse.com/seo-audit-request-form/” color=”blue”]. What Role Do ‘keywords’ play in SEO? – Not thinking broadly enough about which keywords could be effective. – Selecting keywords that people don’t actually search for. – Being unaware of which search terms are most popular among customers. Google continues to adjust its algorithms to make it harder for spammy on-page content to rank highly and Matt Cutts has made it clear that only quality content will be easily discovered via Google search. Bing has also stated that content checks are key for marketers who want to see an increase in rankings on Microsoft’s search engine. WordPress comes with several built in search optimization tools, including the ability to use .htaccess to create apparently static URLs called permalinks, blog-rolling, and pinging. There are also a number of third party plugins and hacks which can be used for search engine optimization (SEO). 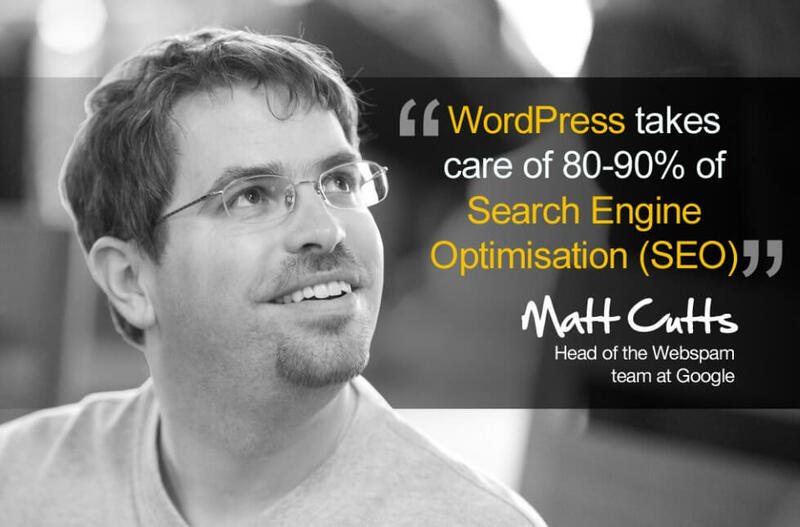 Google’s Matt Cutts discusses ways to manage SEO from within WordPress. Although below video is several years old, 98% of the information in it is still valid. This is a must see for any business or blogger using WordPress to publish content. As a blogger, your two main goals are creating quality content and driving as much organic traffic as you possibly can to your site. As such, you should be careful when choosing your WordPress theme. While WordPress is generally SEO-friendly, few WordPress themes out there are optimized to rank high on search engines. 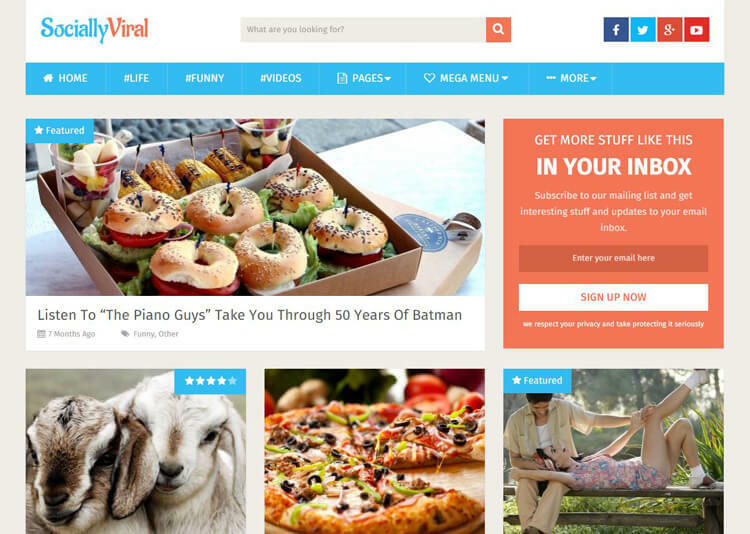 Below are just two top SEO friendly WordPress Themes. This theme only got released a few months ago due to the high demand for a modern WordPress theme that is optimized right out the box. And this is where Schema comes in, it has been well accepted within the WP community as one of the best. Schema as also best mentioned in our fastest loading WordPress theme collection that Google has announced in recent years that a site’s speed does contribute to a site ranking signal. Install SEO Plugin. Google Analytics for WordPress and SEO for WordPress, these plugins will make your life 10x easier! 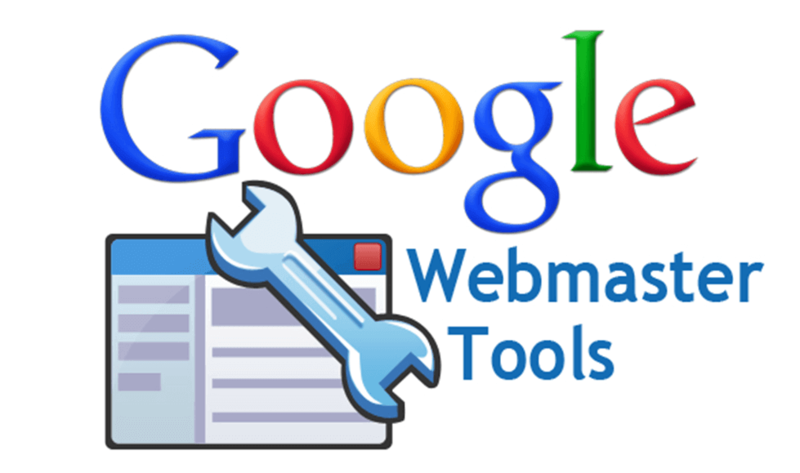 Check your Google Webmaster tool for 404 / 500 errors, duplicate content, missing titles and other technical errors that Google has found. You can also use BrowSEO to find even more technical errors. The most common detrimental errors people tend to make are 302 redirects that should be 301 redirects. 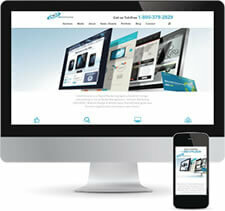 BROWSEO is a web app that allows you to view any webpage without distractions caused by styles. It also highlights parts of a page that are relevant for SEO. Use Screaming Frog to find broken links, errors, and crawl problems. Keyword research is a practice used by search engine optimization professionals to find and research actual search terms people enter into the search engines when conducting a search. 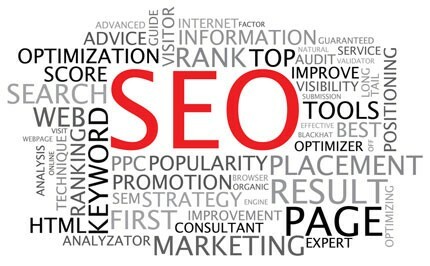 Search engine optimization professionals research keywords in order to achieve better rankings in search engines. Once a niche keyword is found, it is expanded upon to find similar keywords. The process is usually aided by keyword suggestion tools, like the Google Adwords Keyword Planner, which offer thesaurus and alternate keyword suggestion functionality. Most of the time the various search engines provide their own keyword suggestion tools as well which also include the number of searches made for each of those keywords. This information is then used in order to select the correct keyword depending on the SEO goals of the website. The ideal keywords you need to target are those that have high monthly search and relatively easy competing websites to outrank. This is a complicated topic but good thing there are keyword research tools that can help you out. Google Keyword Planner (free) – https://adwords.google.com/ko/KeywordPlanner This shouldn’t be a surprise. You need to have an Adwords account. You can use the tool for free. Market Samurai (30 day free trial) – http://www.noblesamurai.com/dojo/marketsamurai this is my favourite keyword research tool because of its many functionalities. I no longer need to use multiple tools and use MS Excel to manipulate the data to fit my purpose. 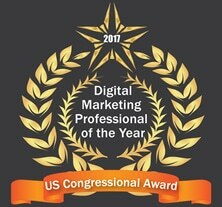 [button size=”big” text=”FREE INSTANT Website Auditor” link=”https://www.ebizuniverse.com/seo-audit-request-form/” color=”blue”]. 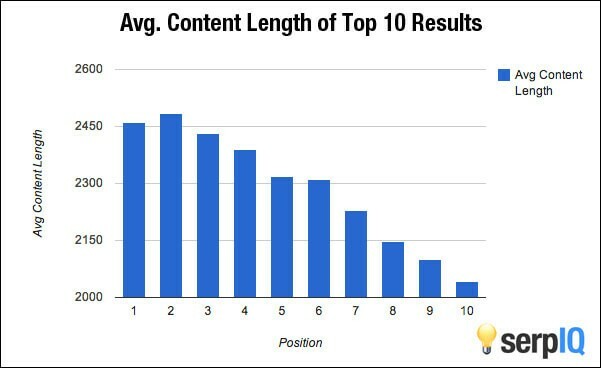 As you can see, there is a drop in content length as we move from first to tenth position. On average, 10th position pages have 400 less words on the page than first position pages. This does point to the trend that higher ranked sites have more content, but keep in mind that this graph is not segmented in any way – this is just a graph of all of the SERPs we’ve analyzed. Latent Semantic Indexing (LSI) Keywords are essentially keywords related to the keyword that you search for on search engines such as Google. 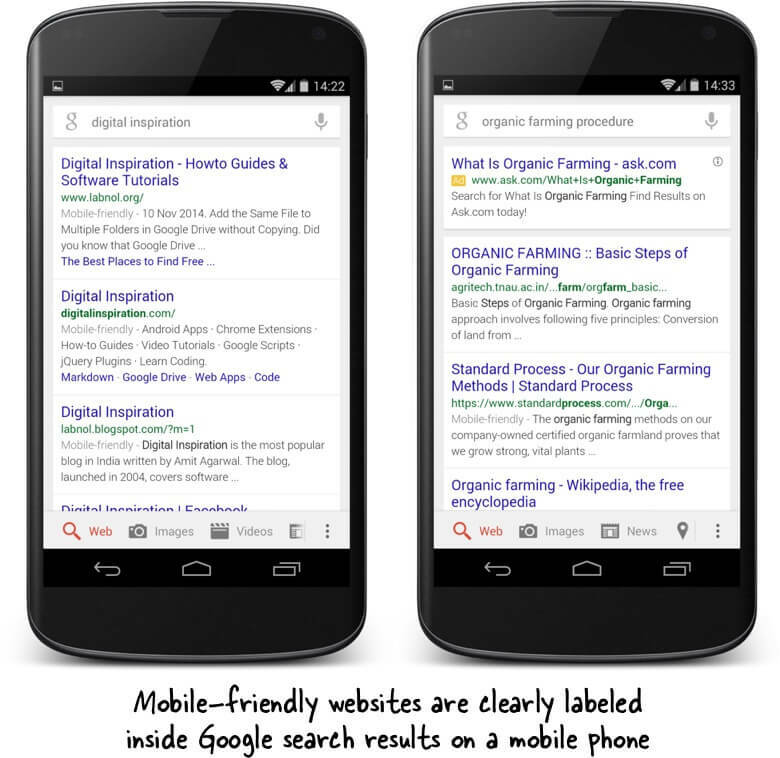 In a nutshell, they are keywords that are semantically linked to your main keyword. In practical terms, Google has confirmed that by using more LSI keywords, your page will typically rank better. 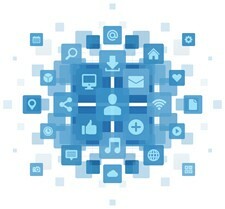 When we say internal linking, we are interlinking other contents of our websites with each other. For each of our articles, we must strive to link out to other related contents in our website. An internal link is a clickable hyperlink which directs the user from one page to another page on the same website. Below is a video tutorial that explains the process. A good majority of people define Off Page SEO is all about increasing your backlinks, but they are wrong. Off Page SEO is all about branding and increasing your chances of getting backlinks. It is not about increasing backlinks because people can buy backlinks and increase the count, but that is not the optimial way because you will be gaming the system. There is a positive correlation between your site’s popularity and the chances of getting backlinks. But the fact of the matter is that you do not have a popular site when you start. Make sure that you claim your business / website name on major networks for reputation management reasons. 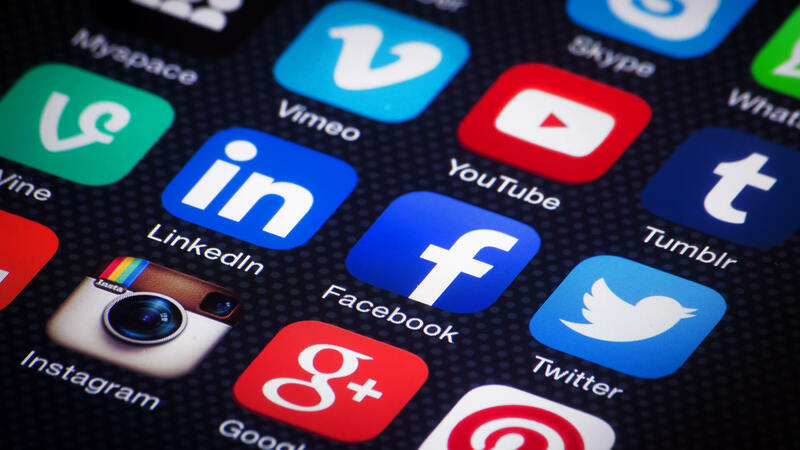 One reason is to ensure that nobody else gets your account name on these networks. The second and most important reason is for you to have the chance to own all of the results on page one of Google for your business or website. Here are some of the major networks you should be signing up. Google is all about the user, and these day people are more and more browsing through their smart phones. You can use BrowserStack to check your websites mobile friendliness. If you are using WordPress, you can easily browse for Themes that are already built for mobile browsing. Ready to take the next step? 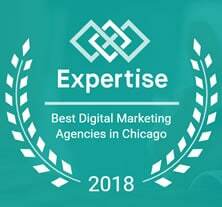 If you are, interested in SEO Chicago services, contact us at 847-220-9541 now. We also opened an SEO Dallas operation, so if you’re based in Dallas, Tx Feel free to contact us for a free quote.